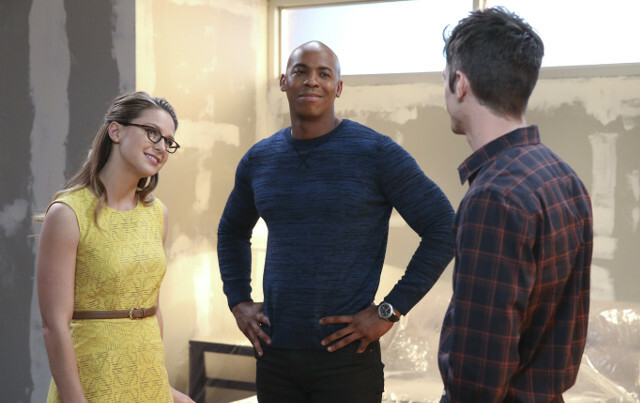 Kara’s (Melissa Benoist) adoptive father Jeremiah (Dean Cain) was revealed to be alive on the latest episode of Supergirl. 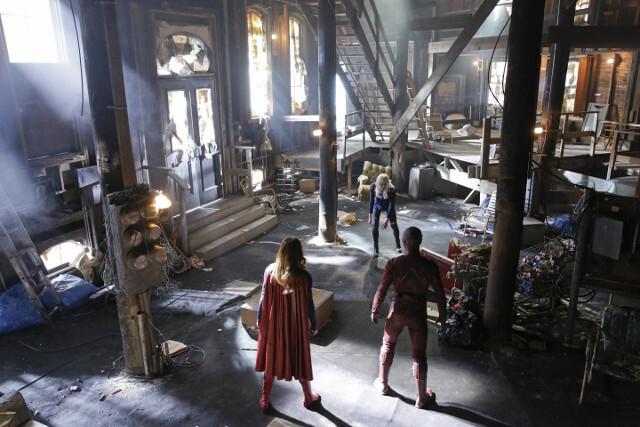 The revelation came about as Kara tried to win back National City’s trust while Marine Colonel James Harper (Eddie McClintock) began an investigation into J’onn/Hank (David Harewood) alongside Lucy Lane (Jenna Dewan Tatum). 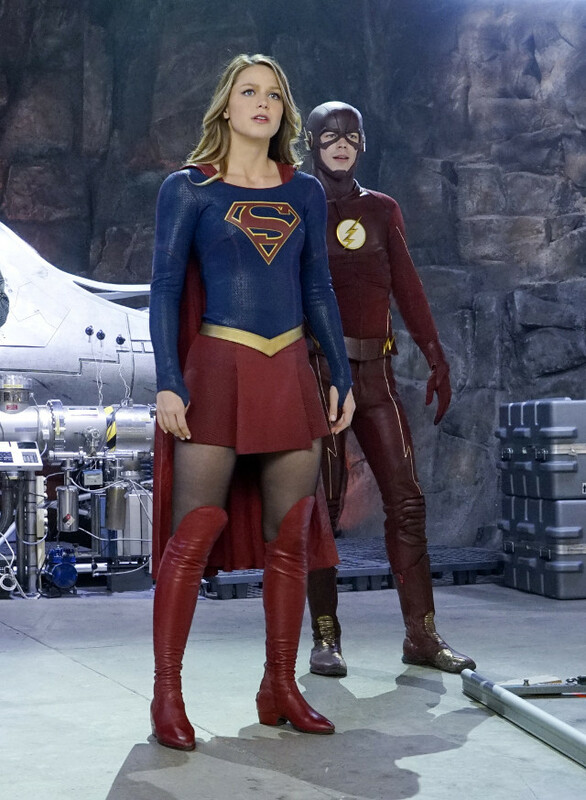 Kara decided to come clean about her true identity to Lucy to prevent Alex (Chyler Leigh) and Hank being taken to Project Cadmus for covering up Hank’s true nature. 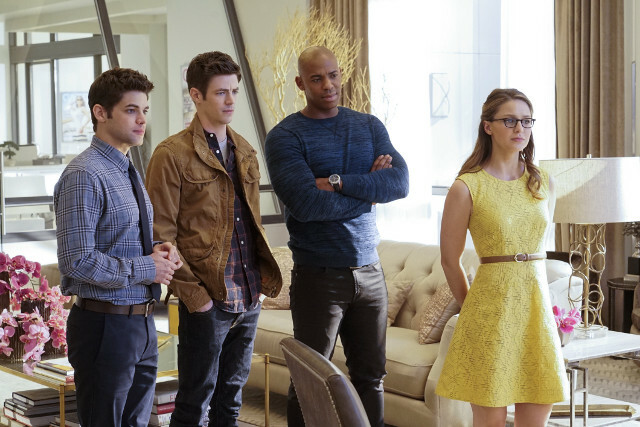 Hank and Alex went on the run to find Jeremiah and convinced Harper to resign from the Marines. 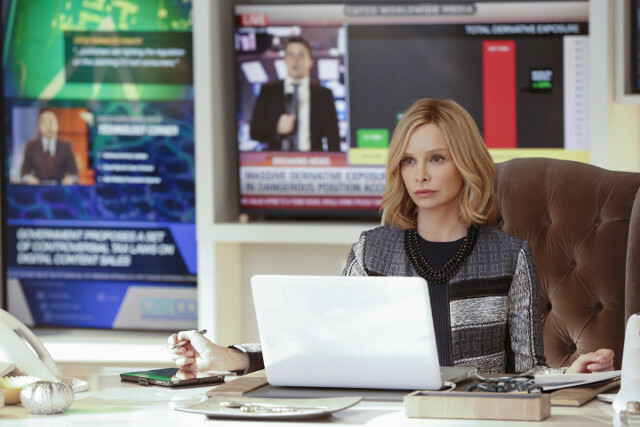 Lucy was appointed the acting director of the DEO. 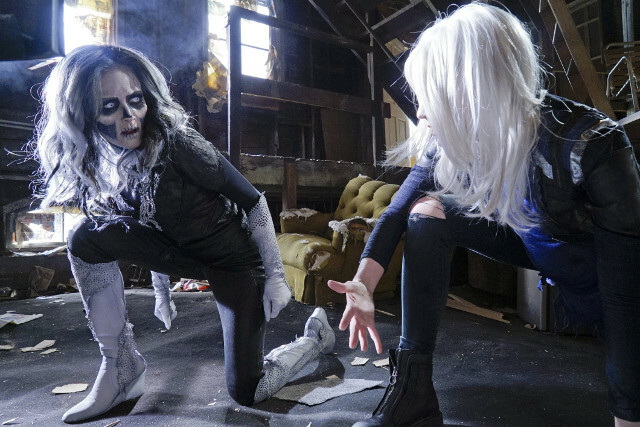 Elsewhere Siobhan (Italia Ricci) tried to get revenge on Kara and discovered she has the power to sonic scream. 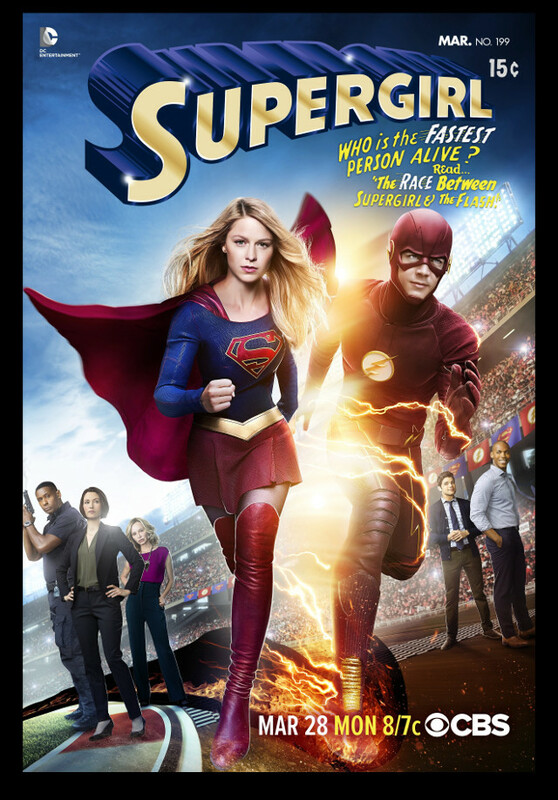 The next episode of the season is World’s Finest. 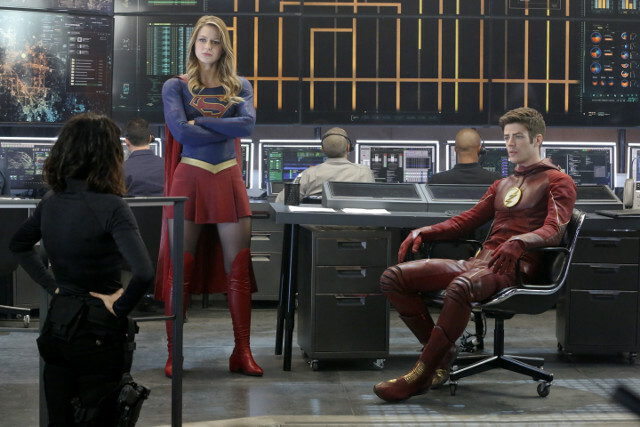 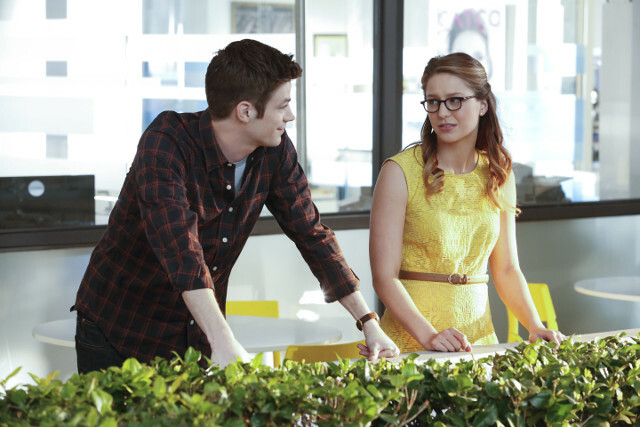 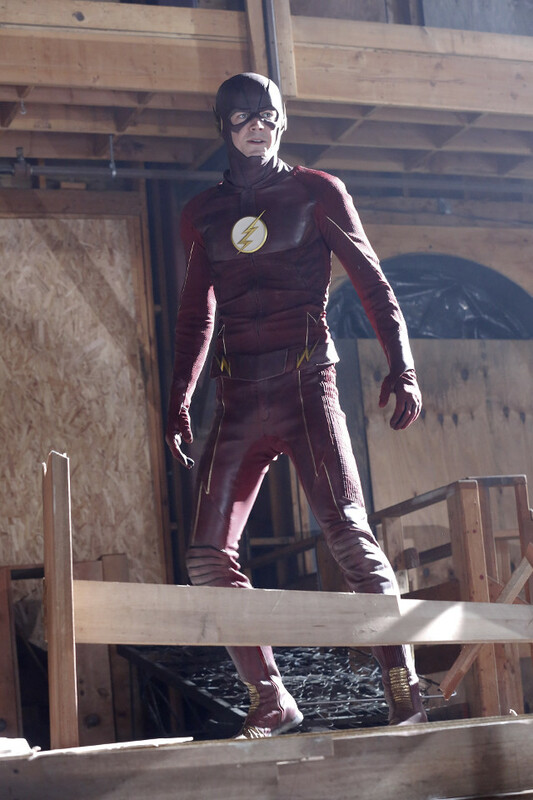 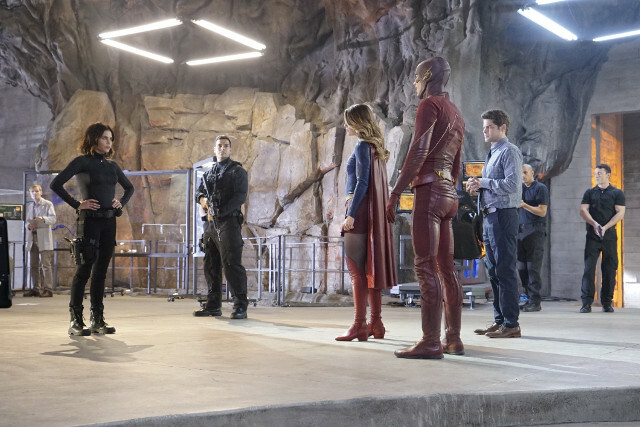 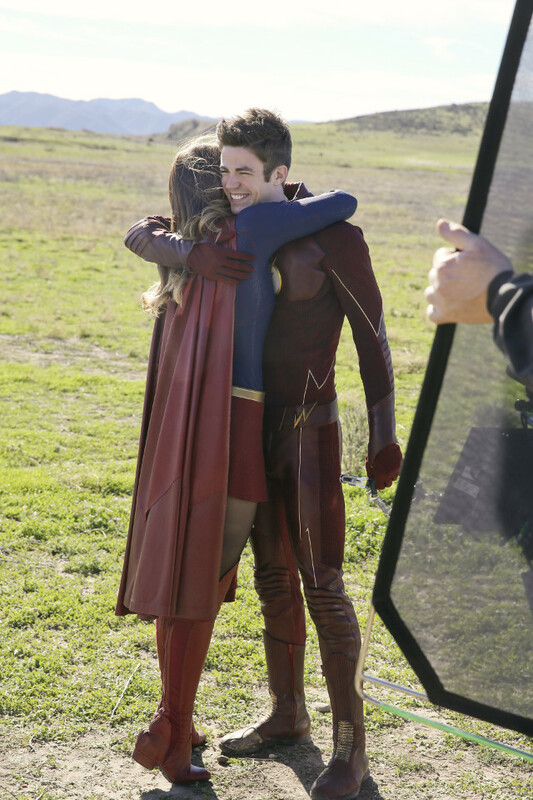 Kara gains a valuable new ally when The Flash (Grant Gustin) is catapulted into her universe. 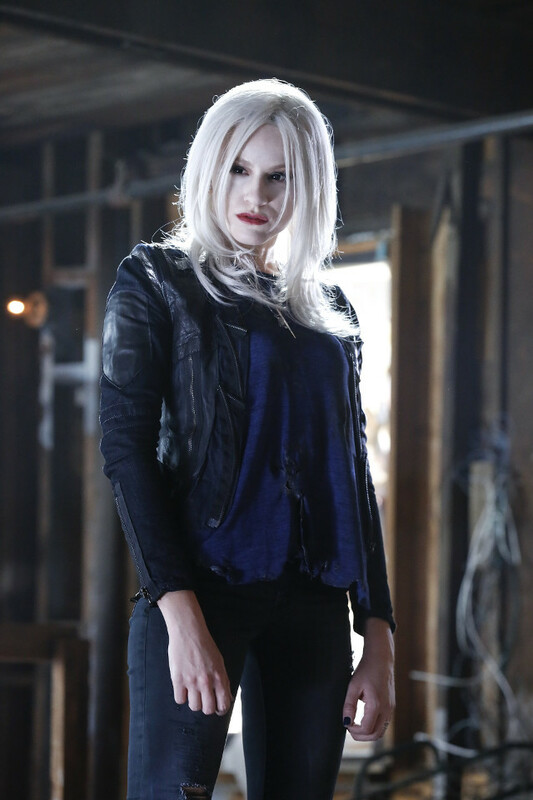 Can she convince him to take on Silver Banshee and Live Wire?